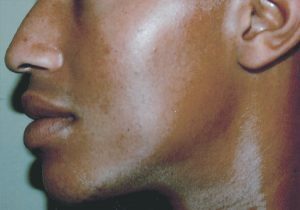 This unique technique is used to help minimize acne scars and improve the texture of the skin. It works by using a probe to separate scarring attachments (fibrous bands of tissue) that cause the surface of the skin to dimple or scar. 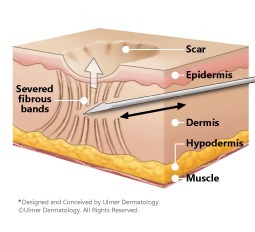 If a scar needs additional assistance to fully elevate itself at a level that is even with the rest of the surrounding skin, a filler may be placed between the scarred and unscarred skin layers. Permanent elevation of scars can be obtained with microneedling and laser treatments. 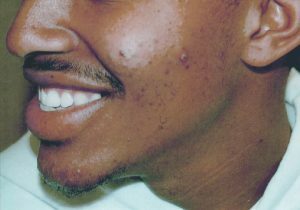 It is essential that acne scars be treated with Subcision first in order to ensure that subsequent treatments are most effective.